Make Your Own Star Wars Rebel Badge « Adafruit Industries – Makers, hackers, artists, designers and engineers! 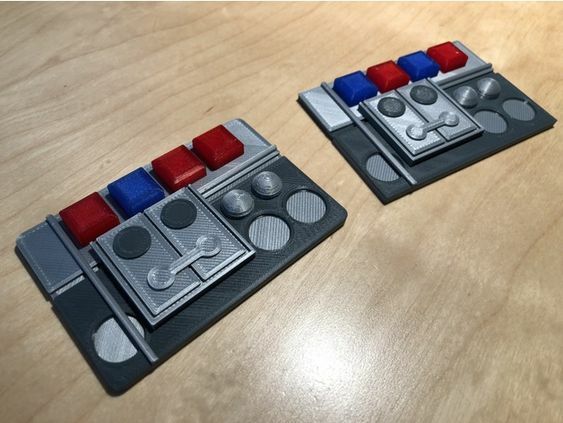 Hoth Badges for Leia and Han. 4-color version designed for the Prusa i3 MMU.